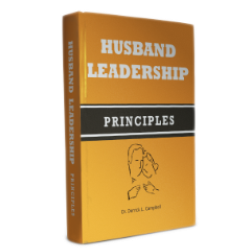 Did you know that many of the difficulties that husbands and wives face are a result of them not replicating the original design of marriage? 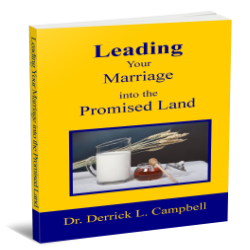 The original design of marriage that is outlined in Genesis 2:15-18 provides the format for determining their purpose, path, and position for each couple. Couples who know their purpose, become more aware of their different roles in the marriage and become servants that impact the church and the world. After accepting their calling, they will volunteer their time, talent, and treasure to enhance the overall mission of the church. Couples who know their path, have the ability enhance the love in their marriage. 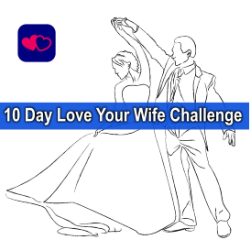 They will know how to interact to ensure that they can overcome any marital challenges. Couples who understand their position, will work together in unity as a team. Teamwork will help them attain exceptional results that will glorify God. 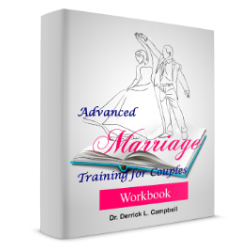 During the fun filled and activity packed seminars, couples will learn their God ordained purpose for their marriage, how to develop a love path for their marriage, how to better work together in unity as a team, and the leadership principles associate with the original design of marriage. 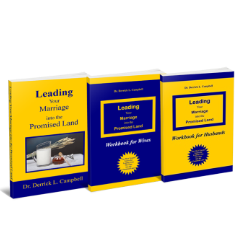 They will learn the area that they should serve through a process where they develop their mission statement by first determining their Spiritual Gifts. They will learn how to incorporate biblical love values into their marriage. They will finalize the process by developing a shared vision and strategic plan for their marriage to ensure a higher level of marital success. 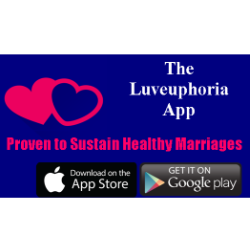 Are you dating and want to avoid becoming a divorce statistic? If you answered yes, then this conference is for you. Many people who are dating fall in love over principles that are not centered on God. Once they become engaged, there is a focus on getting to the alter which has become the result of many divorces and unhappy people. 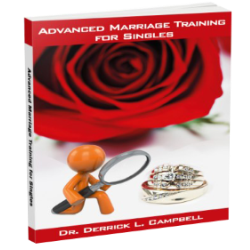 Before you make the decision to become engaged, attend our Advanced Marriage Training for Singles to better equip you during the pre engagement process which allows you to make a better informed decision.